HOW CAN U HATE ON SSR?? WE R CONSTANTLY BRINGIN U THE LATEST AND GREATEST ENTERTAINMENT!! Come and join us tonight bcuz we have Certified on the show!! Certified sexinesssss lol! Airtime is 11E, 10C, and 8P!! 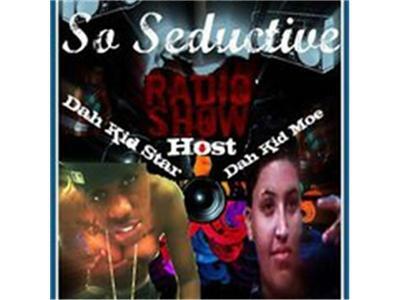 Call n at 818-301-5853 *press 1 to talk* Call in 10-15min prior to earn a spot on the show! Online link will be postd soon! !